Targeted Projects are collaborative, focused projects undertaken by multiple laboratories to explore in depth specific aspects or types of autism. These Targeted Projects are structured to encourage collaboration among researchers in order to quickly and flexibly address pressing questions in autism research. These projects are organized by SCSB in collaboration with SFARI. Postdoctoral Fellowships are intended for outstanding candidates with recent PhDs, who wish to conduct autism-related research at MIT under the mentorship of MIT faculty researchers. Postdoctoral Fellowship applications are accepted twice a year, during Spring and Fall funding rounds. See here for application materials. 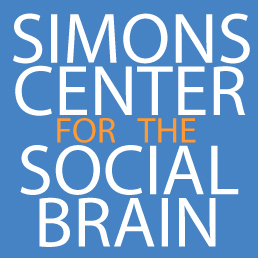 The Simons Center for the Social Brain (SCSB) is no longer accepting applications for Seed Grants and Equipment Awards. Investigators are encouraged to apply directly to SFARI. To view the available SFARI grants please click here.